It has been happening. Over the last 10 years there have been web based games sprouting out of nothing such as Travian, Evony, and EVE, along with the usual variations and knock off of each game. There are much more you can list that came out alongside these 3 games that broke into the web based gaming world so fast that you dropped whatever text based game you were playing just to get a try at these games. If you were in the era of text based games, you may have played games such as Earth 2025 (now Earth Empires), TEQ, Utopia, and other popular text based games. What made these games fun in those times were the fact that they were basically our first MMORPG games. Earth 2025 (now named Earth Empires) which came out in 1997, was actually a predecessor of a popular game called BRE (Barren Realms Elite), and in its starting years had thousands of players. This game brought the interaction between people through the use of the RPG system, in which you control a country with a custom name as you climb the ranks by growing your country. You could interact with other players by attacking them to gain their land and resources, or use a special attack to kill them along with allies or clan mates. Utopia in general was the same game at a much slower pace but it was released a year after Earth 2025. 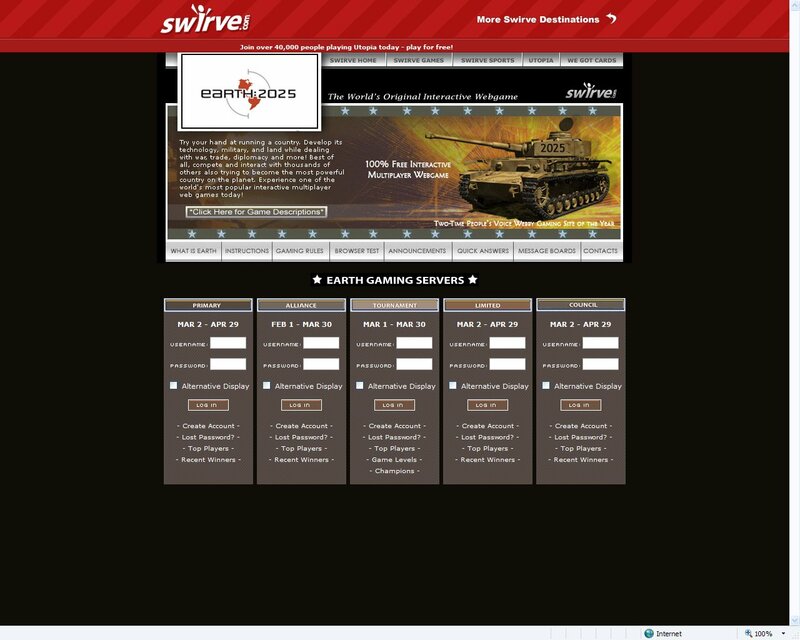 After the release of the new era of gaming, the owner of Swirve decided to get what he could before the decline, and sold the site along with every game that Swirve owned to Jolt Online Gaming, who still own the rights to the games today and try to keep games like Utopia going. 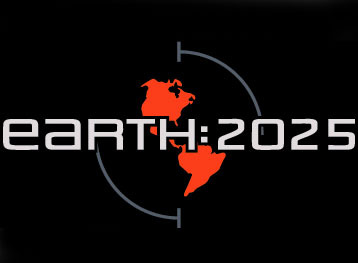 Earth 2025 was discontinued in 2009, but the member base recreated the game as Earth Empires. As a person growing up playing these games in high school, it is sad to see them go. I still play Earth Empires today, but you can't hide the fact that it is dying. The user base of the game has gotten much older and more political. The conversations on the forums for the game are much more sophisticated now than ever. Most of the text based games today that are fighting for survival are adding what they can to their games to keep them up to date, but it's only a matter of time before they will have to close their doors as they can't compete with today's gaming. Have you played a text based game/text turn based game in your childhood that you truly miss? Tell us your experience with the game.